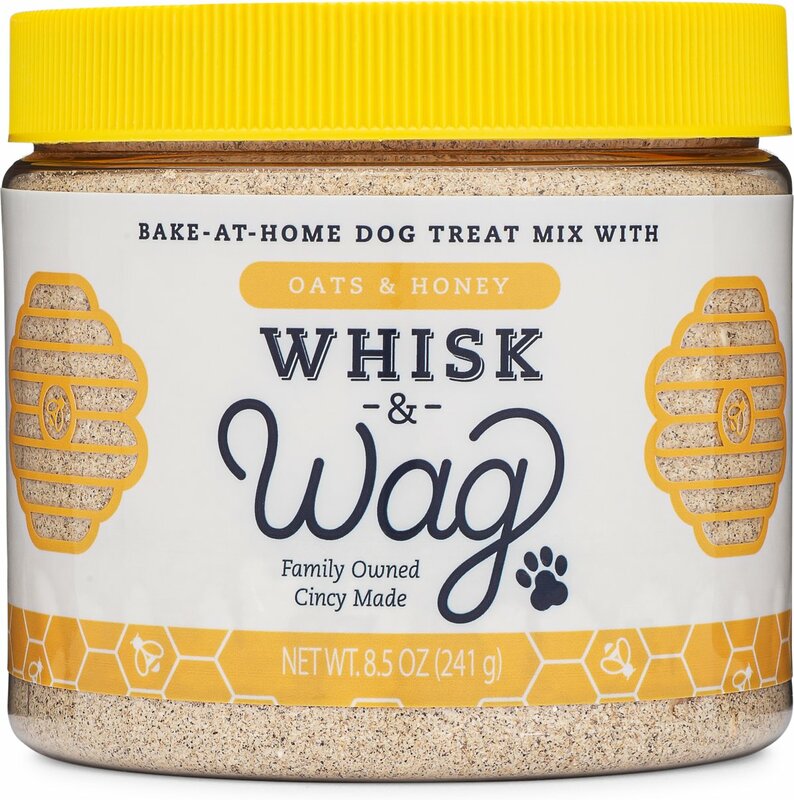 Stir up something special with Whisk & Wag’s Honey & Oats Dog Treat Mix! This paw-licking goodie is the perfect way to treat your best friend to a healthy and nutritious snack. 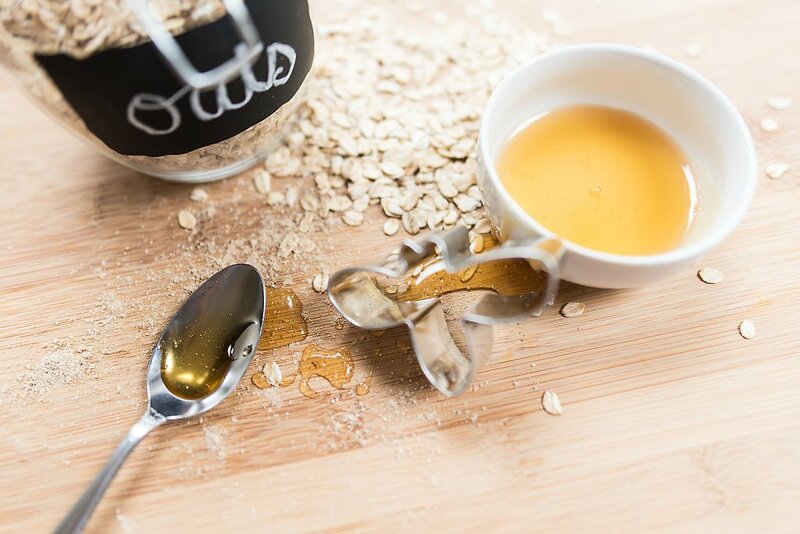 Simply blend the ingredients, roll the dough and bake up something so wag-worthy, your pups will totes love their honey and oats! 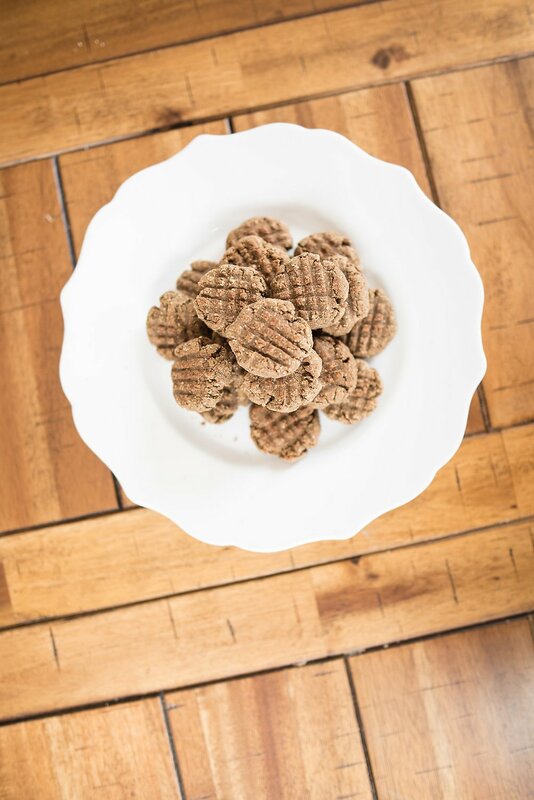 This tasty mix is made without corn, wheat, soy or preservatives for an all-natural, holistic treat that’s as fun and easy to make as it is to feed. Plus, this nutrient-packed mix is made with brewer’s yeast to boost digestion and support a healthy gut, immune system and bone health. Bakes into approximately 25 tasty dog treats, making this mix perfect for celebrations or everyday snacks. Made in the USA with wholesome non-GMO ingredients and without the use of corn, wheat or soy. 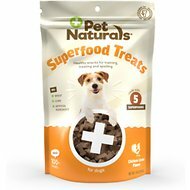 This tasty and all-natural treat mix encourages easier digestion, healthier skin, and a shinier coat. Crafted without the use of preservatives or artificial ingredients, so every yummy bite is nutritious. Includes easy-to-follow instructions and a reusable container for enjoyable bonding with kids and pets. Not intended for human consumption. Do not eat raw mix or dough. Produced on equipment that processes soy and dairy. Oat Flour, Brewer’s Liquid Yeast, Canola Meal, Rolled Oats, Honey, Rice Starch, Baking Soda, Salt. The treats do not replace your dog’s regular food. Always have fresh water available. I have a petulant poodle and an anything goes Maltipoo. BOTH of my boys eat these up. 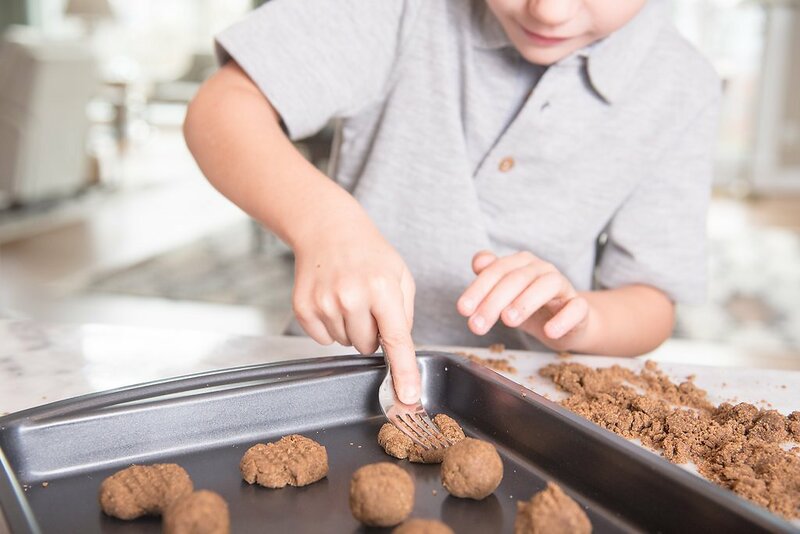 Easy to bake and mix and cook and quite satisfying to pull yummy smelling cookies out of the oven and give to my boys. They get so excited waiting for them to cool. 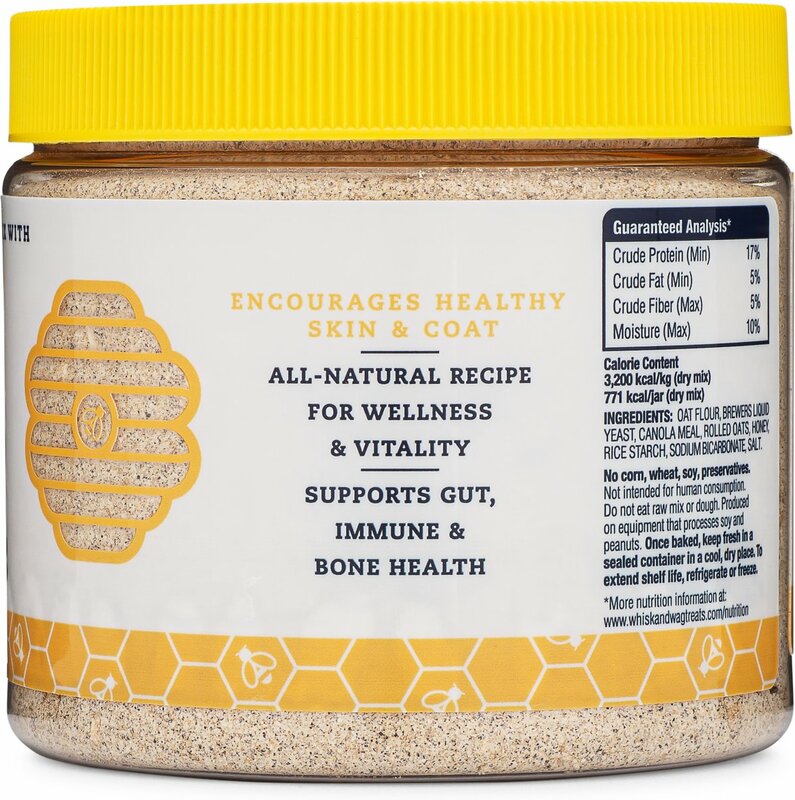 We tried the Honey and Oats. The cookies look healthy and I feel great about giving them to my babies. I am buying another jar today.